Albert’s Printing NY specializes in printing eye catching full color newsletters. As a newsletter printer, Albert’s Printing NYC has a great deal of experience in layouts and typestyles and can offer you a competitive quote for the production of a newsletter. 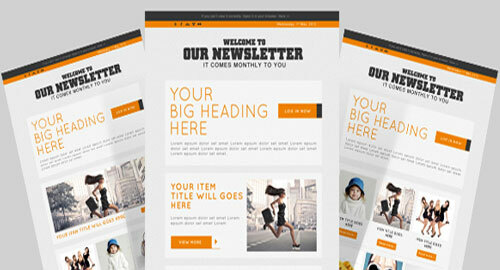 Every element of your newsletter can be customized so that you can create the perfect impression. You can select from any number of print formats, paper types and binding options to suit your audience and budget. From simply one pagers to multiple pagination we can have your news hot-off-the-press in no time. Used in conjunction with our fulfillment service there is no better hassle free way to get your message out there.